High Quality Office Building! 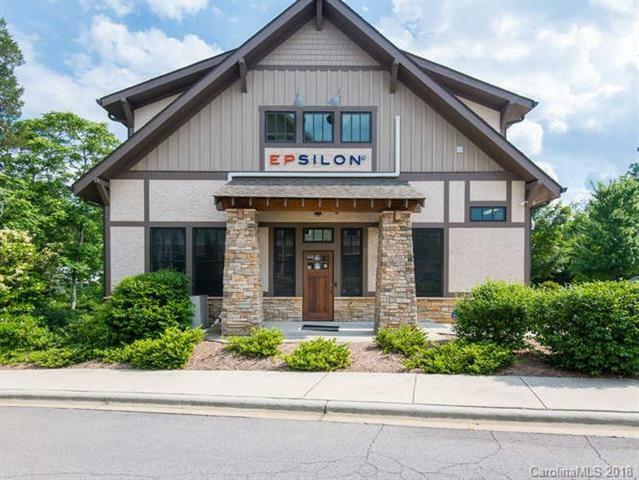 This freestanding spacious building offers 5483 SF of office space with high end finishes throughout. 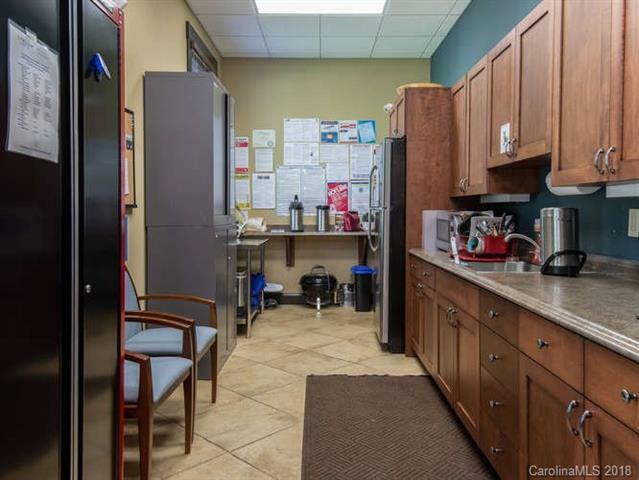 Incredibly easy access to I-26. 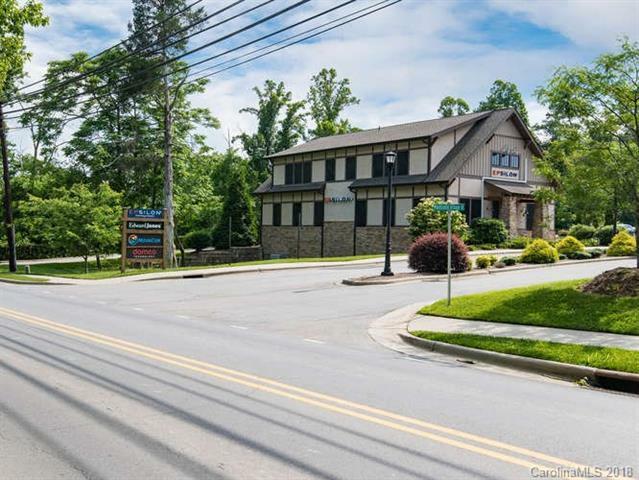 Conveniently located to Asheville with a central location for the Western NC professional employee pool. Property currently configured for IT Security firm but was built with flexibility in mind. 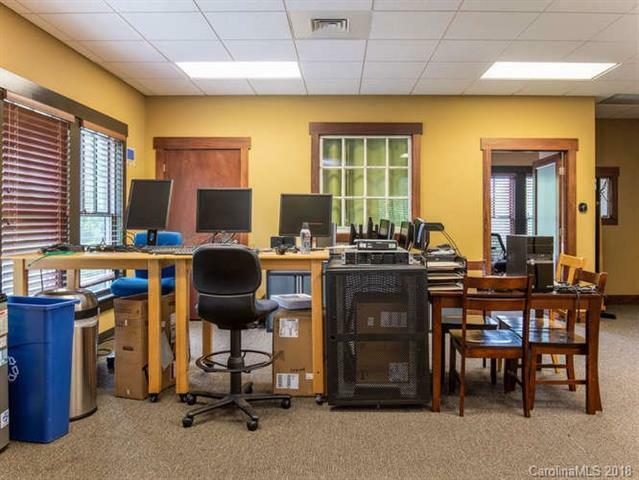 For additional income the office includes an on site server leased to a third party. Suitable for up to two tenants with separate accesses. Ideally suited to medical, dental or traditional office user. Ample parking in high end office & retail park. Currently owner occupied. Seller is willing to lease back for up to two years at $16/SF.